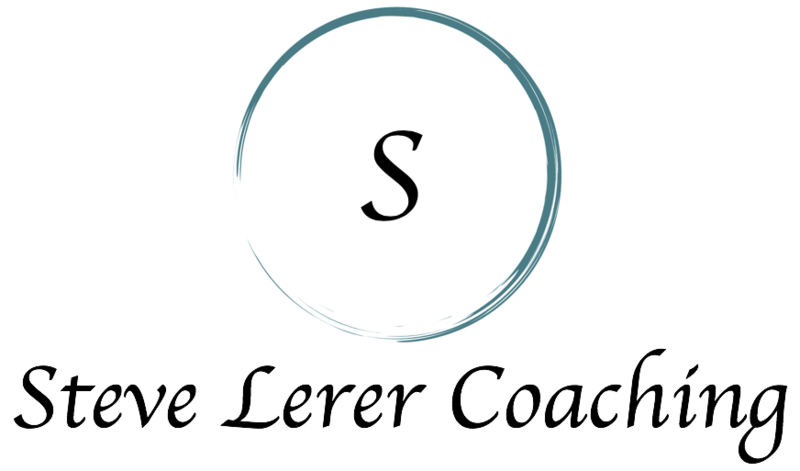 As the Founder of Steve Lerer Coaching, Steve Lerer is an experienced coach, consultant, and speaker creating strengths-based strategies designed to improve engagement, talent development, and well-being. Steve provided a very meaningful process that included individual coaching sessions with our staff and management sessions with our management team. These culminated in a great day of group learning and team building skillfully facilitated by Steve. Our staff was very engaged in this interactive process and Steve helped us identify common language to communicate more effectively with each other. We look forward to using what we learned from the Gallup Strengths Finder process to further develop our team and organizational goals. I highly recommend Steve Lerer to any organization that is looking for positive and constructive methods for increasing individual and team success. Steve was an excellent coach. After hearing my goals and questions I had, Steve provided useful feedback for taking my work from good to great using my natural talents. I personally come up with lots of ideas; I appreciated Steve’s intuitive way of asking questions to help me refine ideas I shared with him and to hone in on important next steps.